She loves someone but marries someone else. All three lives struggle until a solution is found. 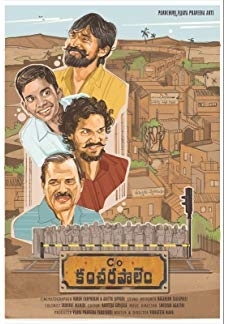 © 2018 Scratchu.com Abhinandana | Karthik, Shobana - Abhinandana (1988) | Telugu Movie | 7.7/10 | Synopsis : She loves someone but marries someone else. All three lives struggle until a solution is found.... Watch Online!! !